A recent report by Alberta Health shows an upward trend of fentanyl-related deaths in the province continues. More Albertans died of fentanyl-related overdoses in 2018 than any previous year, says a recent report from Alberta Health. The quarterly Alberta Opioid Response Surveillance Report released Friday states that 582 Albertans died of fentanyl-related overdoses between Jan. 1 and Nov. 11, 2018. Dr. Deena Hinshaw, Alberta's new medical officer of health, said based on the last half of 2018, the rate of increase has slowed down and plateaued. She suggests it may be a result of strategies and programs introduced. "We are continuing to work on all the different pillars of the response to the opioid crisis. The efforts to make sure that the supervised consumption sites are up and running, preventing deaths and being at the forefront of engaging people where they're at," Hinshaw said. 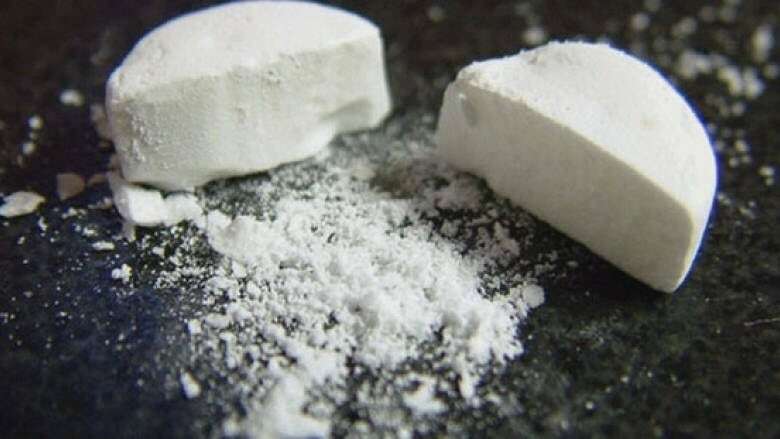 The number of fentanyl-related deaths has been rising every year since 2011, the earliest that Alberta began keeping statistics, when there were only six recorded deaths. Across the province, there were 256 deaths in 2015 and 566 in 2017. Edmonton and the North Zone were the only regions in the province to see a decrease from the previous year in fentanyl-related overdose deaths. Hinshaw says supervised injection sites and improving access to opiate addiction treatments are a few of the ways that the province is trying to save lives. "We've been able to expand treatment access by about 4,000 spaces over the last year. We continue to do more work to make treatment available, not just in major centres but across the province through remote options as well as in-person clinics," she said. The province is focusing on breaking the stigma around opiate use, so that friends and family of a user can help them break their addiction by seeking treatment. Alberta Health also released recent numbers of carfentanil-related overdose deaths..
Carfentanil is a man-made opioid that is 100 times stronger than fentanyl. Between Jan. 1 and Nov. 11, 2018, 149 Albertans died of carfentanil-related overdoses, down from 165 deaths in 2017. The province's quarterly opioid reports can be found here.